Foundation used to have a pretty bad rap. Sure, it can conceal blemishes and even your skin tone, but it can also clog your pores, big time. But over the years, formulas have become more skin friendly and arguably less likely to cake up on your face and cause acne. Recently though, brands have taken things one step further with formulas that aren’t just “not bad” for your skin—they’re actually good for it. “Skin-care foundation” products have become increasingly common on beauty shelves, combining the coverage abilities of foundation with the skin-enhancing ones you’d expect from your usual serums and moisturizers. They’re packed with antioxidants (like vitamin C) and hydrating ingredients (like hyaluronic acid) to add a little extra somethin-somethin to your usual routine. “If you can only do one step, it’s better than just putting on foundation,” says Virginia-based dermatologist Lily Talakoub MD, noting that they’re great for people who want to save time in their routine or are looking to get slightly more bang for their buck out of a single product. “These hybrids usually have antioxidants, some of them have vitamin C, some of them have peptides, and a lot of them have sunscreens.” However, it’s worth keeping in mind these products shouldn’t necessarily replace your skin-care regimen (especially SPF! ), but rather be put on top of it for a little extra boost. 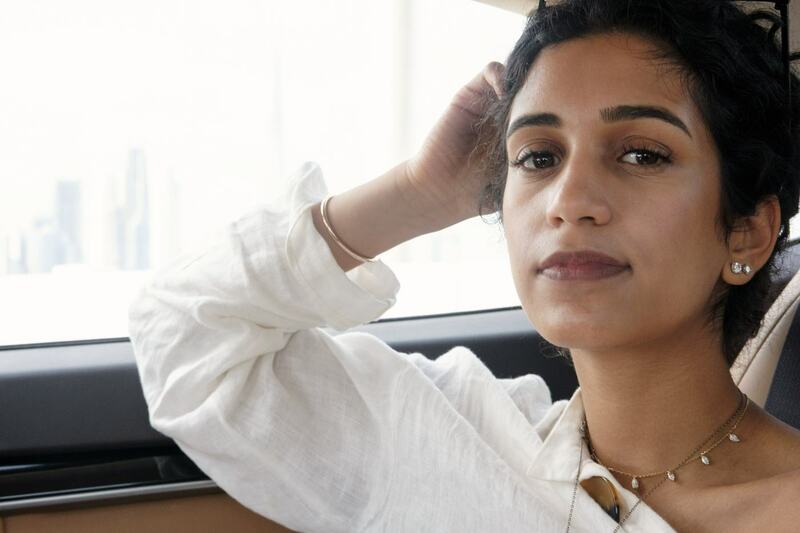 Here, we rounded up some of our favorite skin-care and foundation hybrids, which will make your skin glow both inside and out. 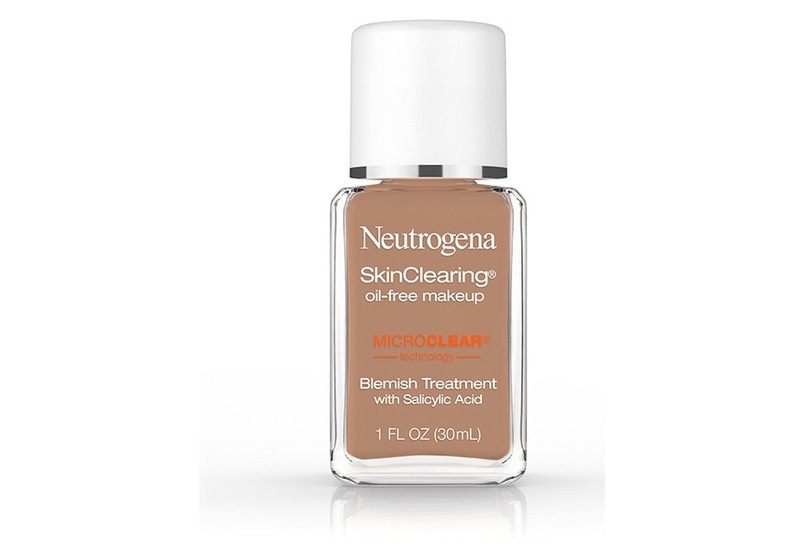 Foundation that’s actually good for breakouts may seem like a pipe dream, but Neutrogena’s Skin Clearing Liquid is the real deal. It’s made with salicylic acid, so it works to cover up acne (if that’s something you’re looking to do, that is) while also helping to fight it, and it won’t clog your pores in the process. Plus, it’s only $15, proving you can reap the benefits of skincare-foundation hybrids for a drugstore price. In addition to evening tone and texture, Becca’s newest foundation shows skin some love by way of a nectar brightening complex to up your glow from within, plus cold-pressed avocado and melon extracts help to maintain moisture. And it also happens to work really, really well as a foundation, offering buildable coverage and a natural finish. PUR’s new line of foundation, which launches on April 19 and comes in 100 shades (yes, you read that right), includes an energy-boosting complex of ginseng, green tea, and vitamin B and lingonberry extract to protect skin from blue light. Some of its other ingredients, like olive oil, grape and black truffle extract, rice extract, and coffee seed extract, were inspired by Blue Zones for an added boost of nourishing goodness. 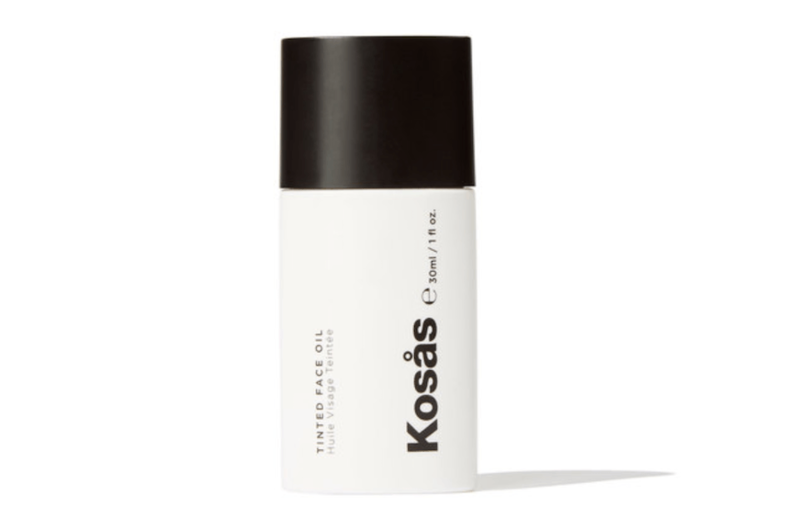 From the moment I discovered Kosas’ tinted facial oil, it became a permanent fixture in my daily routine. I can say with full confidence that it’s unlike any other product I’ve ever come across (it’s a tinted facial oil, after all), and offers up the perfect amount of natural-looking coverage plus skin perks. Made with jojoba seed to soothe, avocado oil to hydrate, and red raspberry seed oil to repair, it really does its job beautifully. 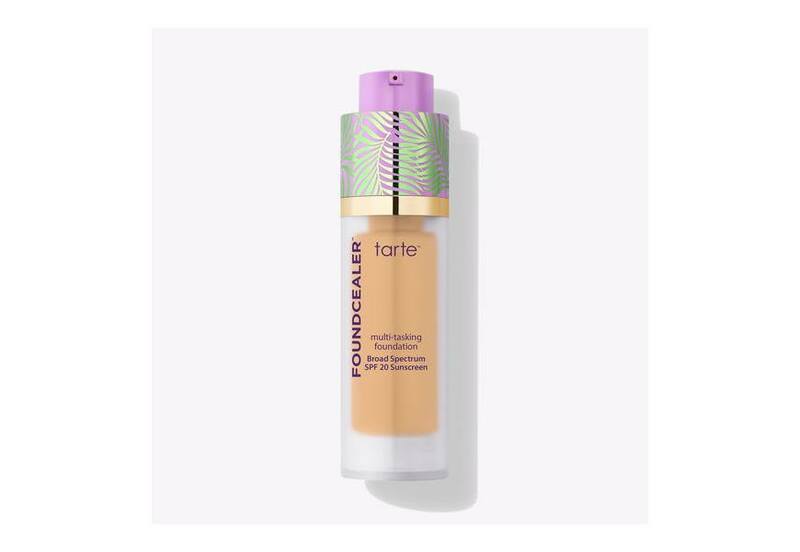 Despite the fact that “Foundcealer” sounds like a mashup between foundation and concealer, according to Tarte it’s actually a foundation with strong skin-care qualities. Ingredients include babassu, which moisturizes, nourishes, and soothes skin, vitamin E, sunflower seed extract, and hyaluronic acid. 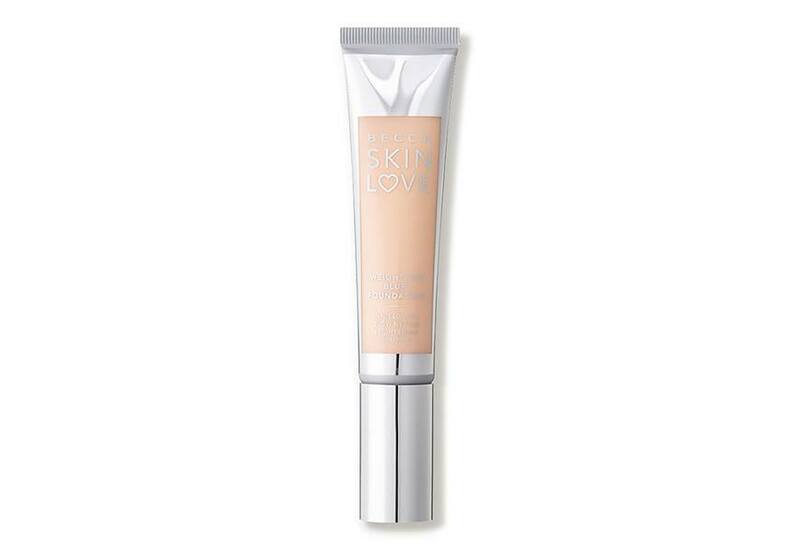 The foundation also uses physical blocker zinc oxide and titanium dioxide to offer up an SPF 20. 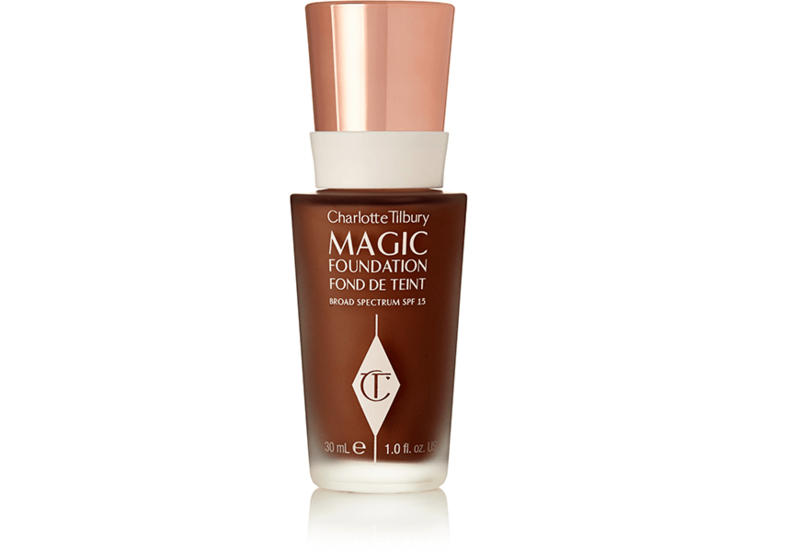 Not only will Charlotte Tilbury’s magic foundation make your skin look flawless with a single coat (there’s a reason why it’s such a prominent fixture backstage at fashion shows), but it also works overtime to make a longterm difference in its appearance. It’s rich in antioxidants, like vitamin C to give you a “lit from within” effect, plus mushroom extract to improve firmness, tighten pores, and moisturize skin, and hyaluronic acid for some added hydration. 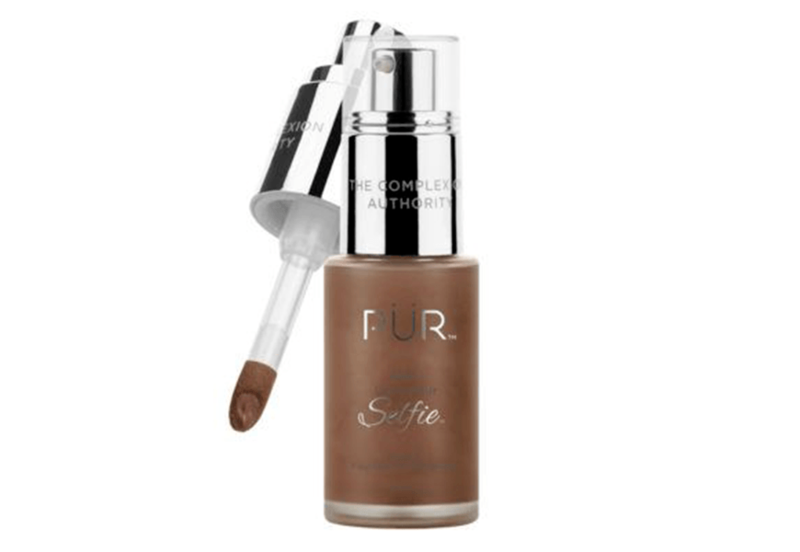 If you’re dealing with dark spots, Dr. Perricone’s No Makeup Foundation is for you. It’s made with Daisy Flower Extract, which naturally evens the appearance of pigmentation and can help brighten skin. Plus, it’s got wrinkle-fighting neuropeptides, so the more you use it, the more even your skin’s overall tone and texture will appear. Leave it to a dermatologist to create a foundation that does just as much on the surface of your face does underneath it. We all love double-duty beauty, so here are a plethora of ways you can make the most out of every multitasking product in your makeup bag. Plus, 5 concealers that are so nourishing that you can totally use them as eye creams.